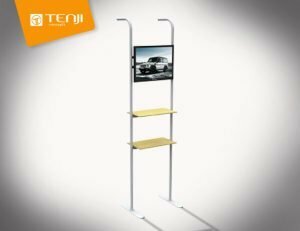 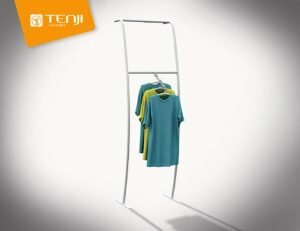 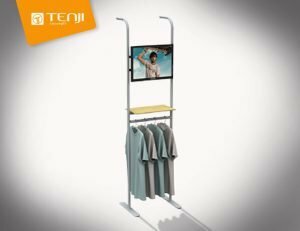 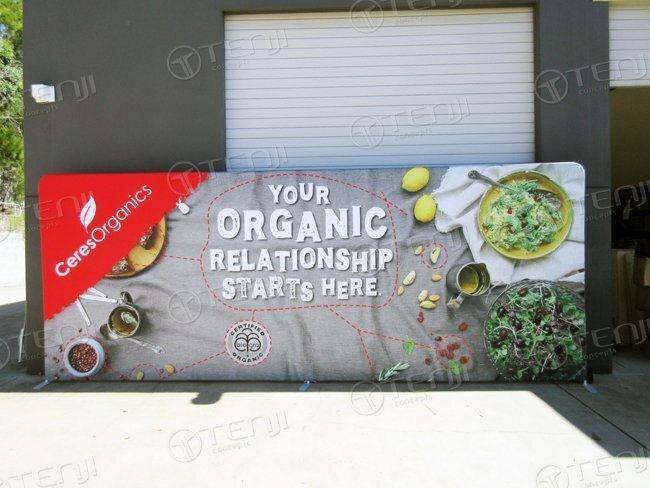 Tenji’s 6metre straight exhibition wall is one of our most popular products, covering a whole 6metre booth back wall. 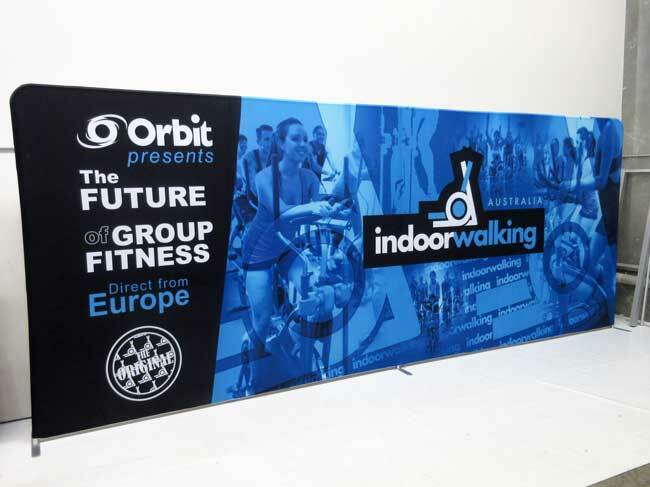 These walls are lightweight using stretch fabric and click together aluminum frame. 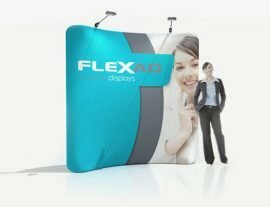 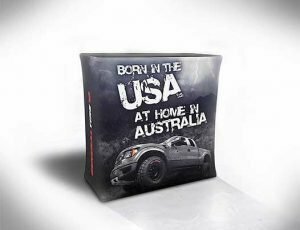 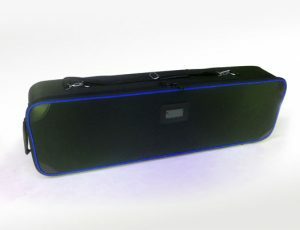 The 6metre straight exhibition wall packs down into a tough but stylish roller carry case so one person can take it with them anywhere. 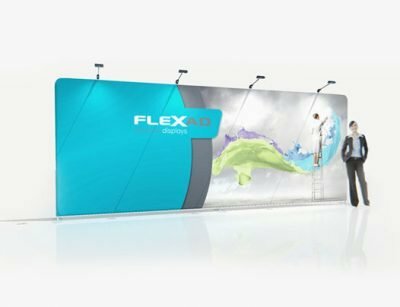 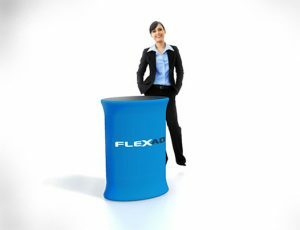 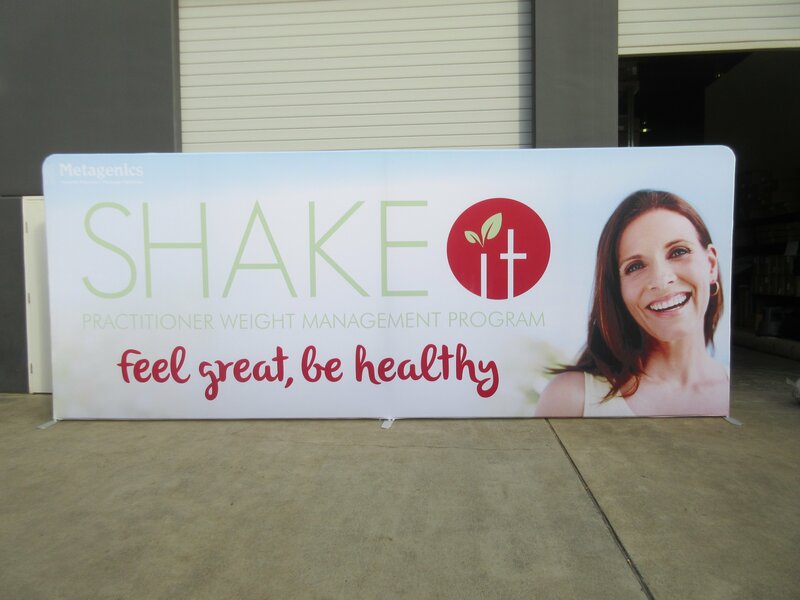 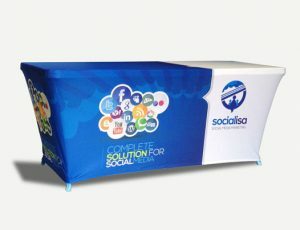 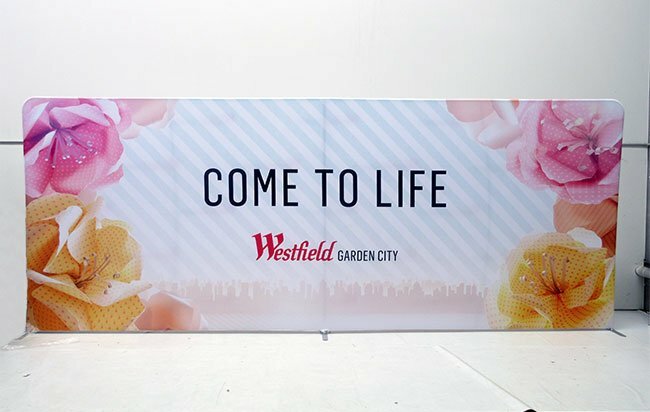 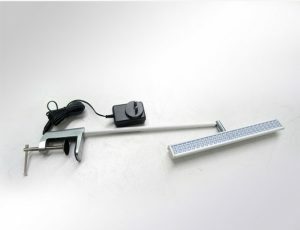 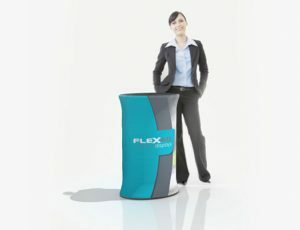 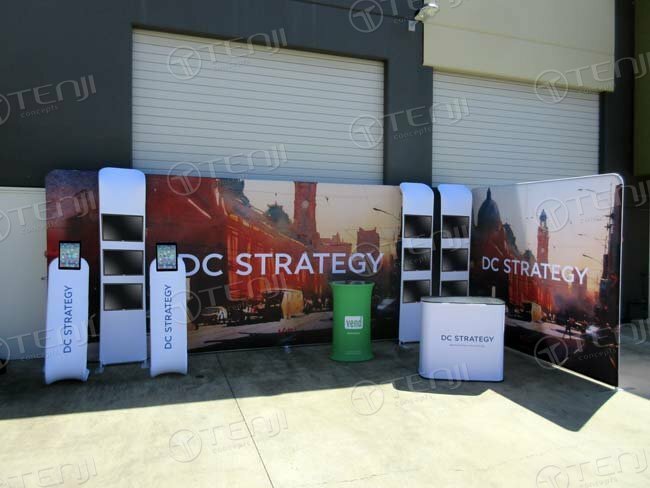 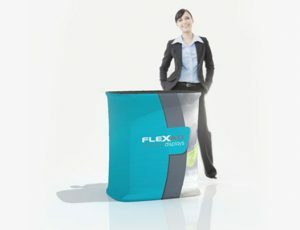 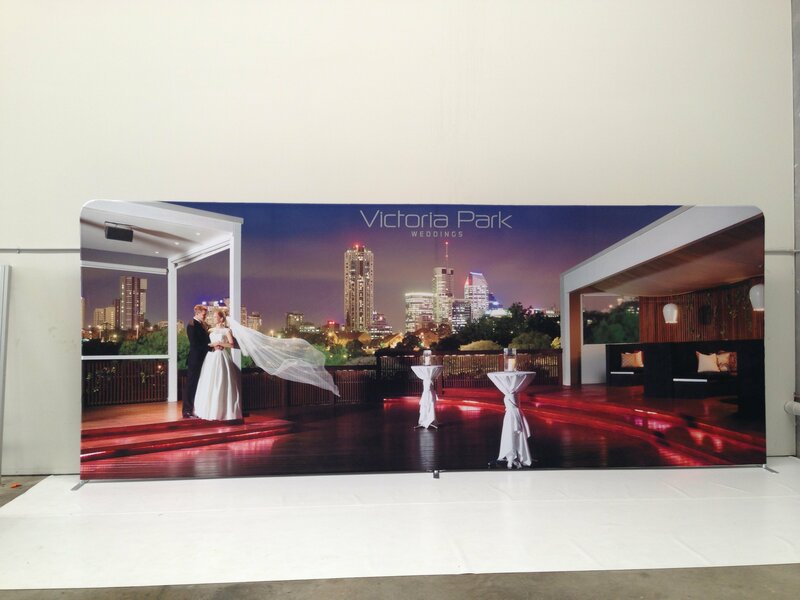 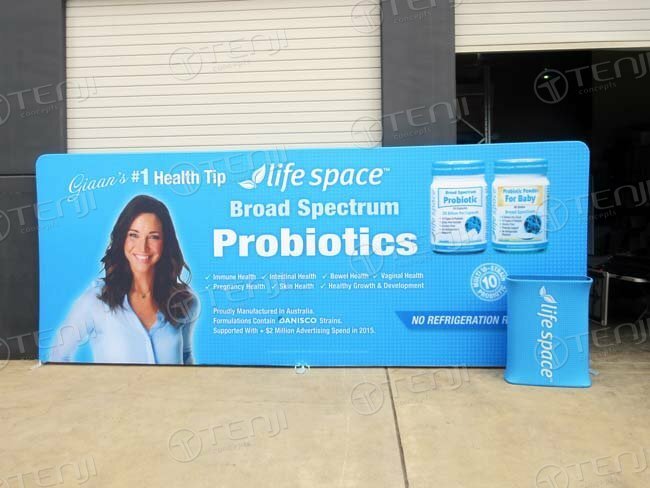 Not only used in exhibition booths but also used as media backdrops or conference displays.